Delicious! 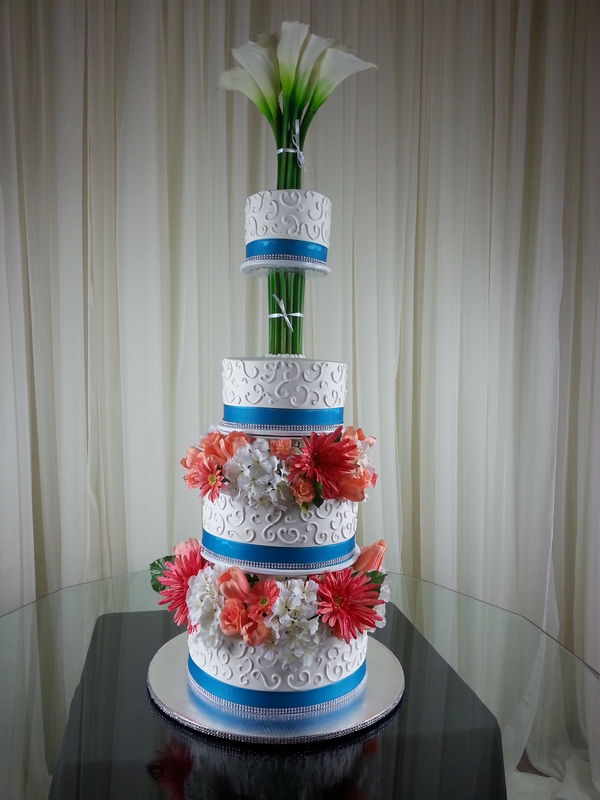 Our cakes may be great to look at, but we focus a lot on quality. With the right skills, anyone can make a cake look good, but it takes knowledge to make a cake both look good and taste just as good.Our cakes are said to be amazing, so amazing in a way that it melt in your mouth. More information please read. 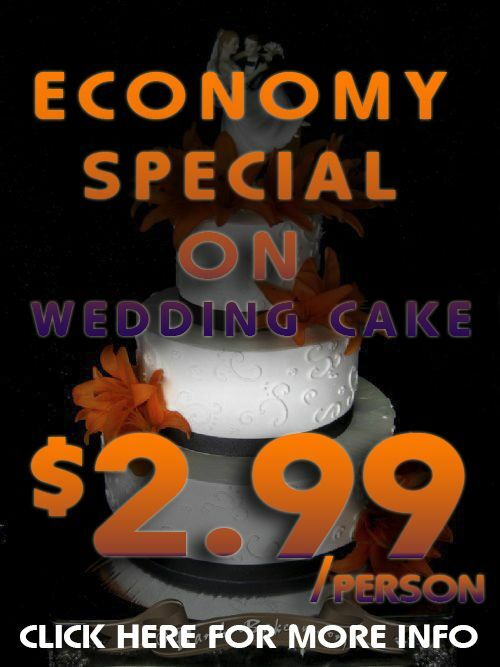 This month our price as low as $2.95/ per person, depend to how many guest you have and how far in advance you book. 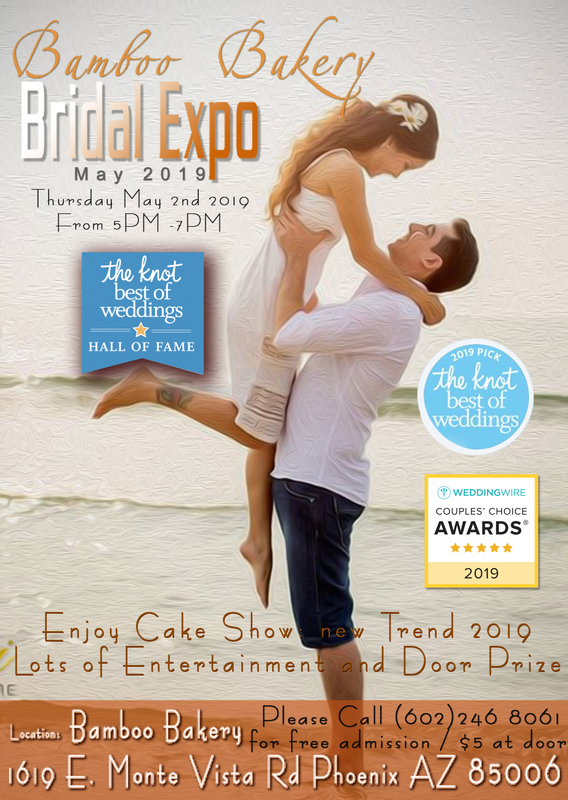 Come try our cakes at Wedding EXPO 2018. 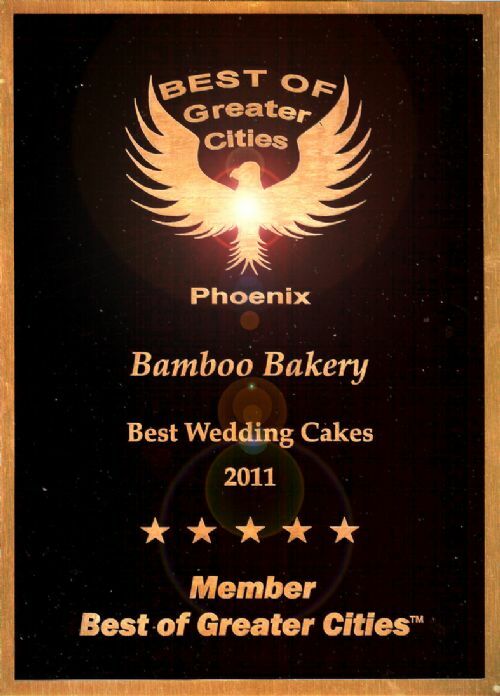 We want everyone to have a chance to taste the quality of our cakes, and see how delicious it is. Admission is Free ! Cake is Free ! Come see us and talk to us if you need to. Join us on Facebook to have more discount (up to 50% off). 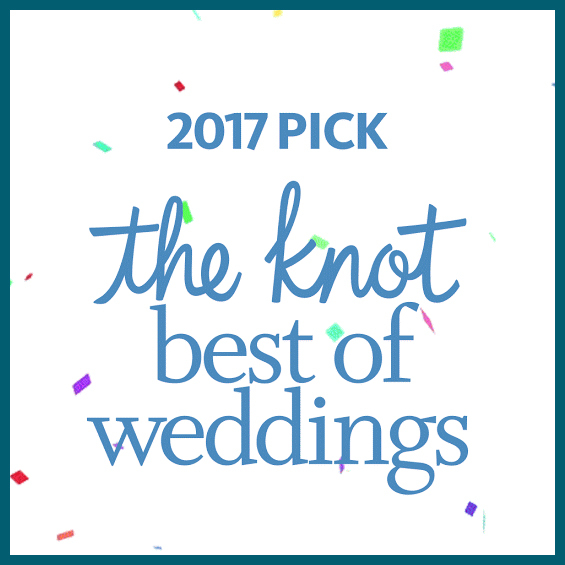 "click here"
It was a pleasure working with you on your wedding! 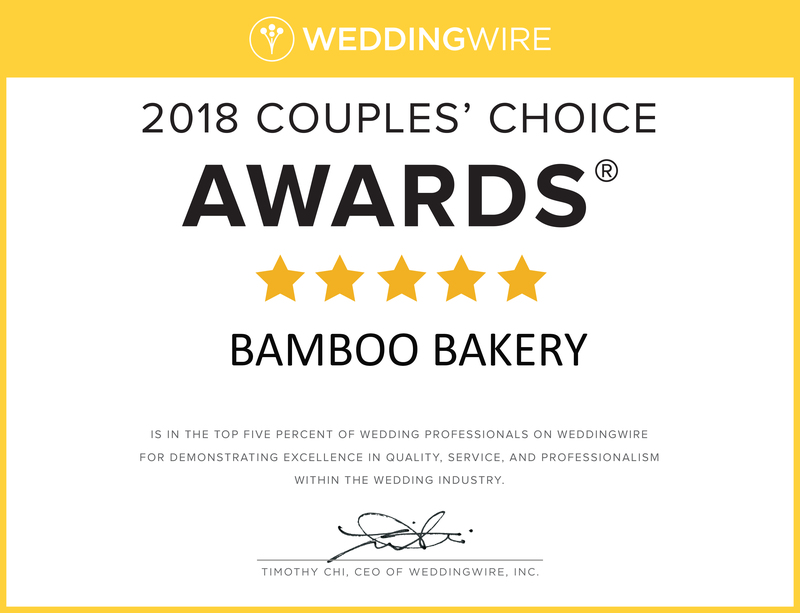 We appreciate your business and we're eager to share your experience with engaged couples who are searching for our services. If you have a few moments, can you provide a review of your experiences with us? Just follow the link below.